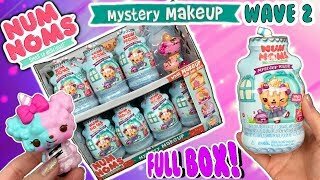 Unboxed! 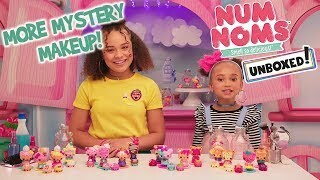 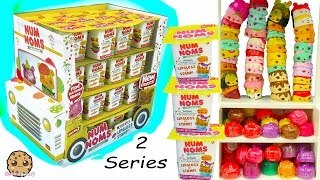 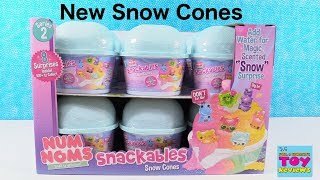 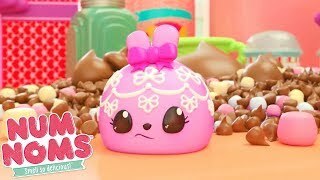 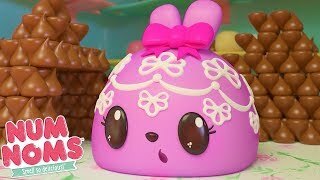 | Num Noms | Season 4 Episode 4: More Mystery Makeup! 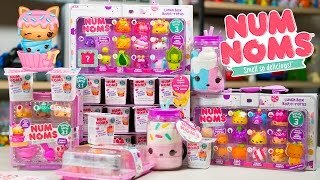 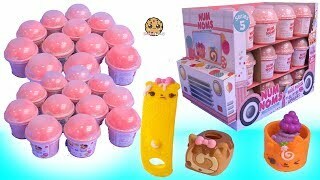 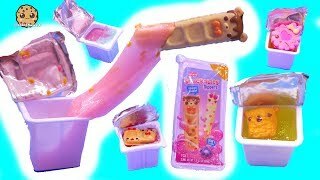 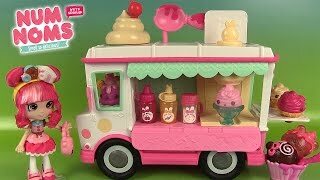 NUM NOMS Snackables Silly Shake Maker DIY Scented Glitter Slime! 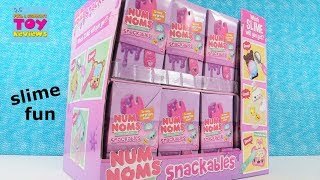 Unboxed! 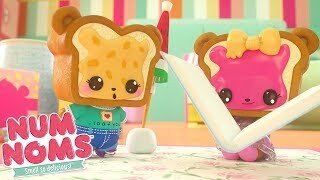 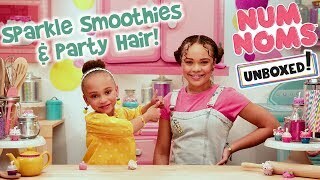 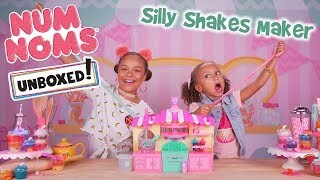 | Num Noms | Season 4 Episode 3: Sparkle Smoothies & Party Hair!